Warning: Game includes extreme violence. Not recommended for ages under 17. * Civil War battle locations. * Personal stories from soldiers. Questions are posted Monday, Wednesday and Friday at about 10am CT. Answers are due by 7am of the day of the next question. Your name must be on your entry. Players may submit questions for us to use, but they must include two sources, one of which is an Internet source.. 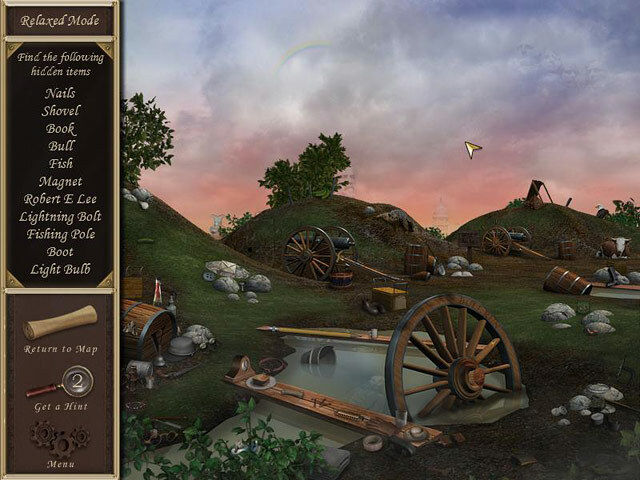 Try this version of solitaire known as Agnes II by playing for free online. 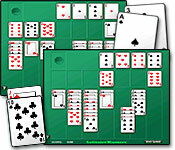 Note that the card deck is simpler without fancy artwork for the royal cards. A homemade deck of cards might have been this way. Agnes is an old name. Perhaps a Civil War soldier thought of his sweetheart back home as he played. This is a Flash game. Domino sets during the Civil War were usually hand carved from bone or wood. In this online game, you can determine how many players you want and what score will end the game. 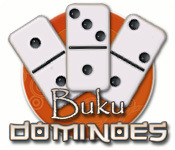 You score by being the first one to have played all of your domino tiles. Tip: Once the board becomes full, click and drag to view other placement spots. This is a Flash game. 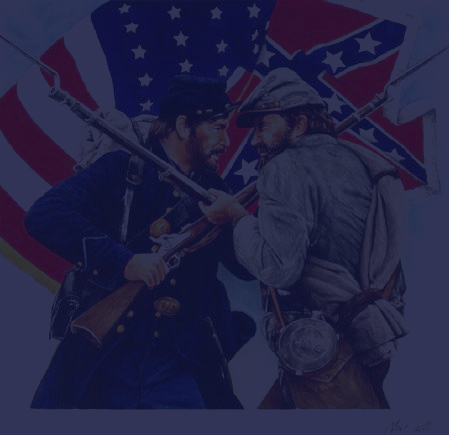 With Civil WAR General 2, you have the chance to relive history--or rewrite it, choosing as you see fit to serve the Union or the Confederate armies. Step into a pair of very Famous shoes (or combat boots) of the famous Robert E. Lee, or Grant, Sherman, or Jackson. Whichever side and personality you choose, one thing is for sure: thousands of lives depend on your next action. With its realistic battles, the game doesn't give players much time to ponder anything. 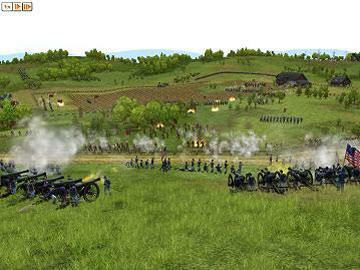 Set up headquarters and command a dozen different types of units. Choose from over 60 different weapons for your arsenal.